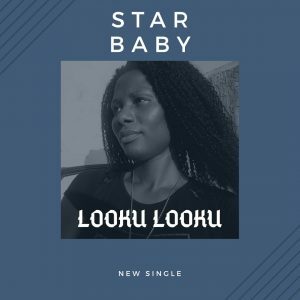 “Star Baby” is Here again with another Hit Song Called ” Looku Looku”. Star Baby is a Nigeria Female Artist But Not Base in Nigeria, She is Singer, Song Writer and also a Performing artist. Looku Looku is an Inspiration Song with Cool and Nice Lyrics, This Song is currently making Wave in Both Nigeria and Outside the country. Please Fans, Friends and Music Lovers let us show some to this Great Sound from ur Humble Girl Star Baby.